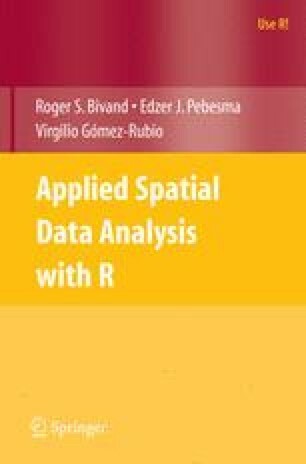 Although the classes defined in the sp package cover many needs, they do not go far beyond the most typical GIS data models. In applied research, it often happens that customised classes would suit the actual data coming from the instruments better. Since S4 classes have mechanisms for inheritance, it may be attractive to build on the sp classes, so as to utilise their methods where appropriate. Here, we demonstrate a range of different settings in which sp classes can be extended. Naturally, this is only useful for researchers with specific and clear needs, so our goal is to show how (relatively) easy it may be to prototype classes extending sp classes for specific purposes.